If you're like many people, work is a big source of fulfillment. 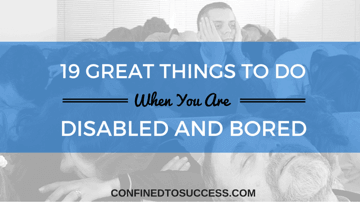 A disability or chronic illness can prevent you from experiencing this satisfaction. However, if you'd like to try entering or reentering the workforce, Social Security's Ticket to Work Program may be your answer. 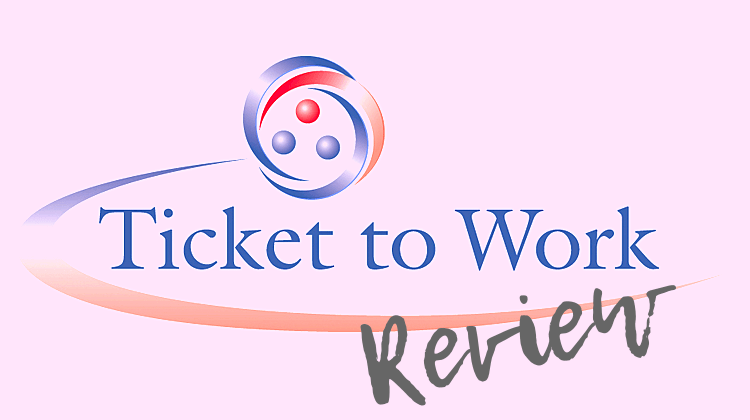 Read my Ticket to Work review and see if it's right for you. WHAT IS THE TICKET TO WORK PROGRAM AND HOW DOES IT WORK? WHO IS THE TICKET TO WORK PROGRAM FOR? Social Security's Ticket to Work program is a free, voluntary career development service that was created in 1999. 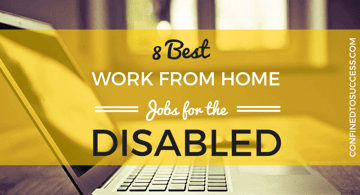 Ticket to Work provides job placement if you're disabled and receiving benefits so that you can become employed, increase your earnings and become financially independent. The program provides a gradual transition back to full-time work without risking your cash benefits or your Medicare/Medicaid benefits. Some beneficiaries receive paper tickets, but a paper ticket isn't necessary to participate in Ticket to Work. For example, a job counselor may help you find jobs to apply for, advise you about improving your resume or instruct you about how to successfully interview for a job. The program pays for all services to help you find work. It's completely voluntary. You're not penalized if you don't participate. 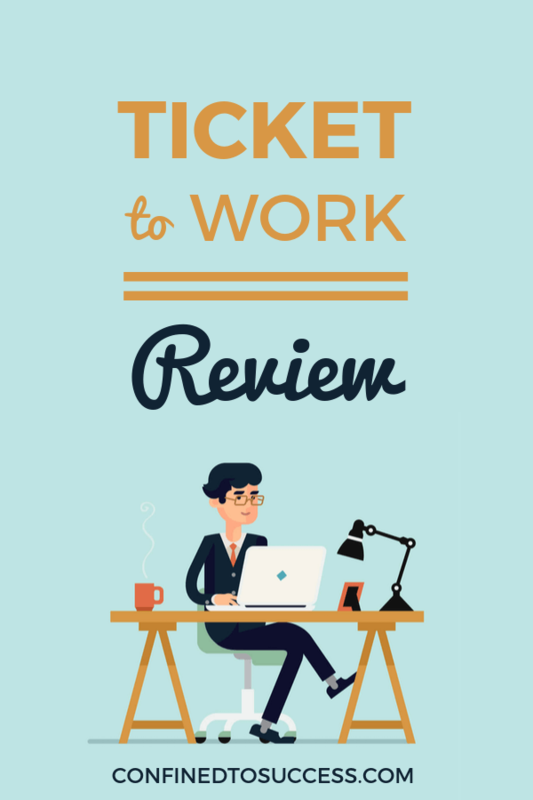 A major benefit of the Ticket to Work Program is that Social Security will exempt you from Medical Continuing Disability Reviews (source) or CDRs, and you also won't lose your medical coverage. 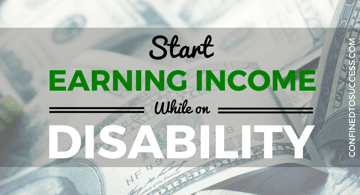 Cash benefits are stopped only when you've reached a level of income called Substantial Gainful Activity (source). If you receive Medicare you may be able to keep your coverage for at least eight-and-a-half years after returning to work. When you're participating in the program, you must prove that you're setting and meeting training and employment goals within a specific time frame. During your first 12 months, you must earn at least $880 in a minimum of three consecutive or non-consecutive months out of the 12. You can also meet that year's timely progress criteria by completing 60 percent of a full-time course load at a vocational school, trade school or college. Earning a GED or high school diploma is also acceptable. 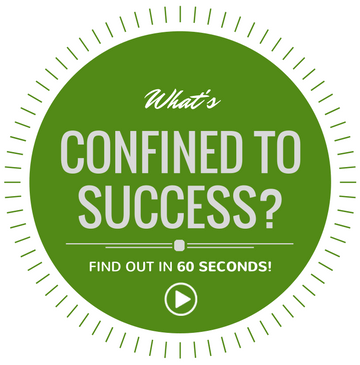 Complete 75 percent of a full-time course load in a college, trade school or vocational school. Complete a full year of college, trade school or vocational school. Ticket to Work is open to anyone age 18 to 64 (or retirement age) receiving Supplemental Security Income (SSI) or Social Security Disability Income (SSDI) who seeks employment. If you meet these qualifications, you can participate immediately. You can also wait for a later time if you don't feel ready to work yet. The ticket doesn't expire. ENs assist with free incentives such as counseling, career planning, job search, and placement, as well as continuous support even after you've been hired. If you have to pay for certain items so that you can work, Social Security doesn't count the cost from your gross earnings. You're also free to use these items and services for activities unrelated to work. Deductible items include glasses, prosthetics, medicine and service animals. The EN support will also continue if the beneficiary needs help keeping the job or getting a better paying one. The beneficiary and EN work together to identify employment goals by writing an Individual Work Plan (IWP) that describes the beneficiary's employment goal (source). It also outlines the free services and support that the EN will provide to help the beneficiary reach that goal. Before selecting an Employment Network, it's important to find one that will provide the services you need to achieve your work goals. Not all ENs offer the same services, so first talk to as many ENs as possible to find one that's a good fit with your needs. Location is also an important consideration. Some Employment Networks only provide local services. Others are based across one or more states, and some offer services throughout the country. You may be interacting with ENs in person, over the phone, via email or through a website. You can find an Employment Network Provider through either the Social Security website's Guided Search (source) or with a Direct Search that uses your zip code (source). If you're unable to find a provider near you, many offer their services via the phone or internet. You can call the Ticket to Work toll-free helpline at 866-968-7842 for assistance. Some ENs are also part of a state's public workforce system. Called Workforce ENs, they provide access to additional employment support services. This extra support includes training programs, as well as special programs for youth in transition and veterans. A Ticket to Work participant who assigns their ticket to a Workforce EN will either work with a Workforce EN directly or via other providers in the Workforce system, including American Job Centers. You won't lose your cash benefits or Medicaid/Medicare coverage during your transition back to work. You'll have access to extensive resources and your EN will help you devise a detailed plan to prepare you for employment. 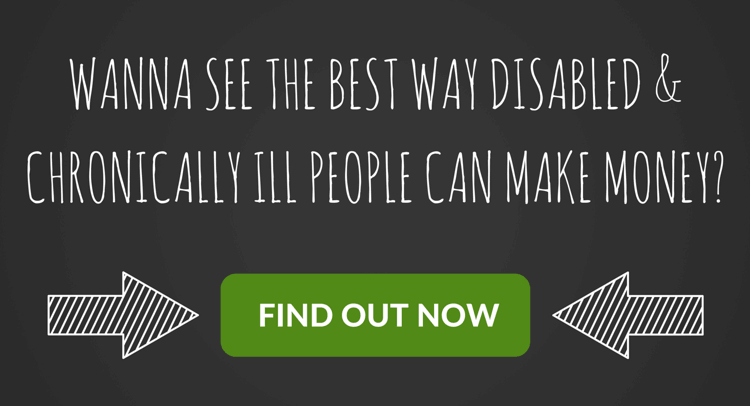 You'll be exempted from Continuing Disability Reviews. If you receive Medicare you may be able to keep receiving it for eight-and-a-half years after you're hired. You can also meet the Ticket to Work criteria by attending a trade school, vocational school or college. Programs for veterans and youths in transition are available. It's only offered to people who intend to work full-time. If you'd struggled for many years to finally get your hard-won Social Security benefits, you may not want to give them up so easily. This is a big point among people on SSDI, which is why I'm a big advocate of "testing the waters" first before involving Social Security. One way to do this is to see how well you do earning money on your own online. It's what I do and there's no reason why you can't too. To learn more, let me take you on a guided tour of a proven system that teaches you how to make legitimate money online! After researching and writing this Ticket to Work review, I'm confident that it's an excellent way to ease back into the workforce. You're given personalized service that continues even after you're employed and numerous resources to get there. On top of that, you'll keep your medical and monetary benefits until you're hired. It's also free! What are your thoughts about the Ticket to Work program? Leave your comments below!